Enterprise Edina goes behind-the-scenes at Edina businesses and airs locally on Channel 16. Please contact the chamber office if you are interested in being featured. 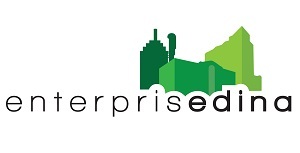 Click here to see all the Enterprise Edina videos!